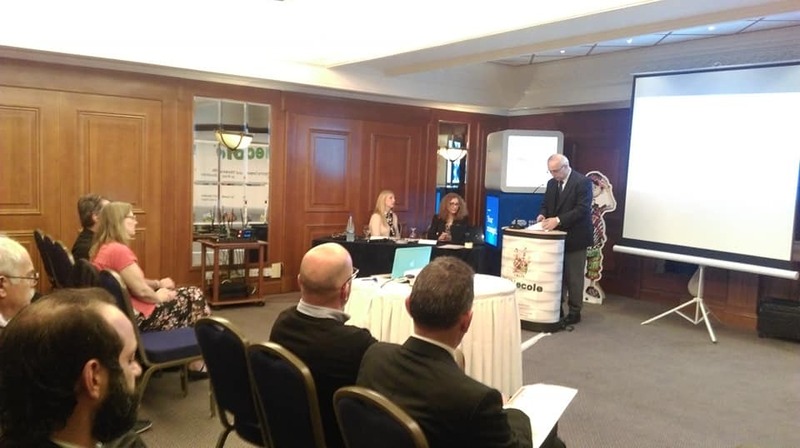 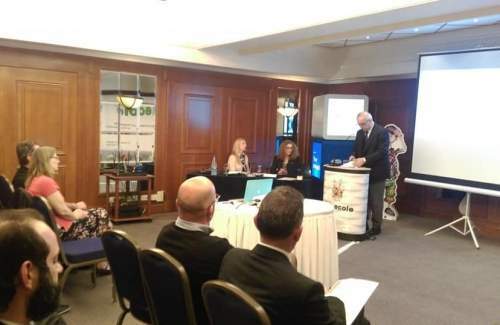 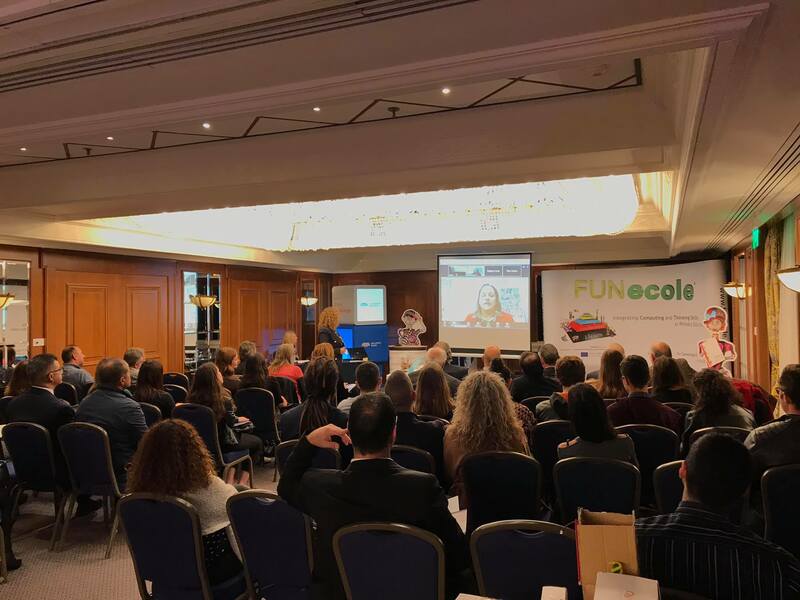 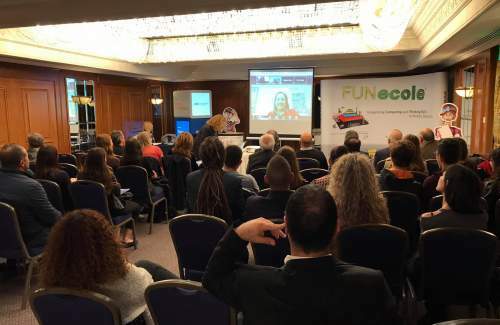 Digipro Education Limited and FUNecole® presented “The Future of Learning”, on 6th December 2018, at Hilton Hotel, Nicosia. 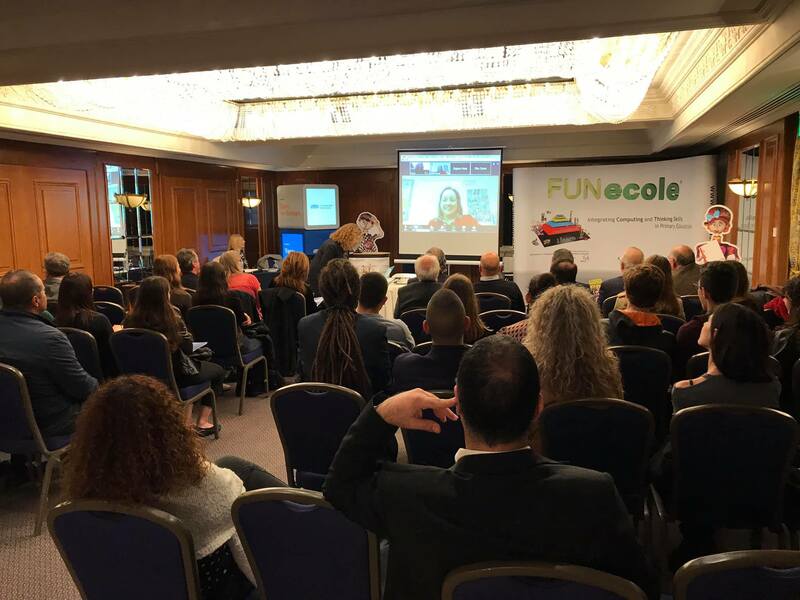 The event’s main scope was to introduce the unique, standards-aligned and comprehensive technology curriculum for primary school students including the creative use of ICTs, problem-solving with coding and 21st-century learning methods to implement truly interdisciplinary lessons and experiences using the award-winning learning solution FUNecole®. 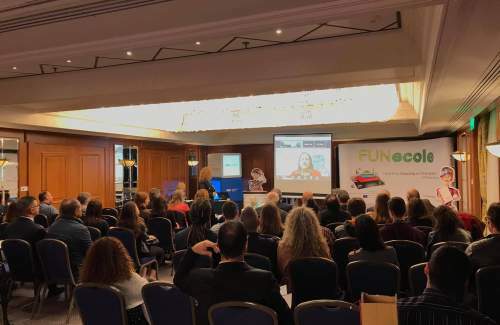 Primary school teachers and head-teachers, ICT teachers and coordinators, curriculum designers, learning centre managers, parent committees and educational policy and decision makers.